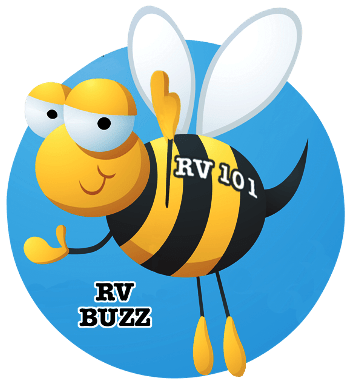 RV 101® – Should I Upgrade the Brake Pads on my Tow Vehicle? I am ready to replace the brakes on my 2500HD crew cab. I have recently read some articles about high performance disc brake pads. Do you have an opinion on the value of the added stopping power? 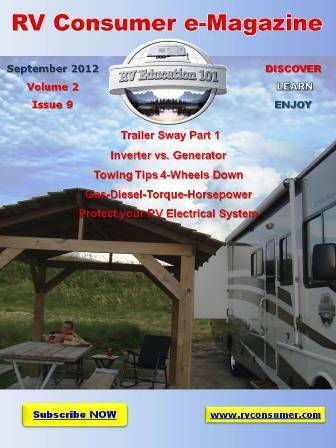 I am normally pulling a Keystone Cougar fifth wheel. The cost of these pads are significantly higher than the OEM brake pads, just wondering if you think they are worth it? If you do, are there any brands you are impressed with? Of course OEM brake pads are designed for the specific application and in most cases last a long time and perform quite well. With that said if you carry or tow heavy loads quite often OEM brake pads are not always the best solution for the application. There are performance brake pads designed specifically for truck fleets and for folks who tow heavy loads on a regular basis. One performance brake brand that consumers seem to be happy with is the Hawk’s Super Duty Severe-Duty Compound brake pad. They are designed for superior braking performance and heat dissipation under heavy loads. I’m not sure about the noise level or amount of brake dust you will get on the wheels, but for the braking itself they are probably well worth the additional cost.